A Jewish Prayer for PeaceAdapted from Likutei Tefillot II:53, by Rabbi Nosson Sternhartz of Nemirov after the teachings of Rebbe Nahman of Bratslav (1780-1844). This particular formulation of the prayer for peace of the ḥassidei Bratslav (Breslov) is particularly widespread in Israel, a close adaptation of one made by Rabi Dovid Sears for the Breslov Research Institute. 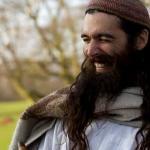 Lord of Peace, Divine Ruler, to whom peace belongs! Master of Peace, Creator of all things! and let us cling tightly to the virtue of peace. Let us never shame any person on earth, great or small. and you shall lie down and none shall make you afraid. God who is peace, bless us with peace !!! A Christian Message of PeaceAuthored by Awet Andemicael, member of the Elijah Think Tank, on behalf of Christian members of the Elijah Board of World Religious Leaders. and restore (Acts 3:21) and reconcile to yourself all things (Colossians 1:20). nobody goes on hoping for something he can already see. Nor failure takes us to despair! The first sign of weakness! Give us also the will to overcome defeat! Provide us with the blessing of faith! Give us the strength of apology! Give us the strength of forgiveness! May mother’s tears become prayers! That SrebrenicaThe Srebrenica massacre, also known as the Srebrenica genocide, refers to the July 1995 killing, during the Bosnian War, of more than 8,000 Bosniaks (Bosnian Muslims), mainly men and boys, in and around the town of Srebrenica in Bosnia and Herzegovina, by units of the Army of Republika Srpska (VRS) under the command of General Ratko Mladic. The mass murder was described by the Secretary-General of the United Nations as the worst crime on European soil since the Second World War. never happens again! A Hindu Message of HopeAdaptation of a short section of Tagore’s Gitanjali and Vedic Prayers contributed by Swami Amarananda. Merciful, most Merciful, is my master God. Do not waver, O mortal being. The Creator God Himself shall protect you. The One who created the world, also takes care of it. His creative power and capacity is infinite and incomprehensible; He is as Great as He is carefree. Almighty God, You are all-powerful, indescribable and incomprehensible; my soul, body and mind are all yours. 1. Adapted from Likutei Tefillot II:53, by Rabbi Nosson Sternhartz of Nemirov after the teachings of Rebbe Nahman of Bratslav (1780-1844). This particular formulation of the prayer for peace of the ḥassidei Bratslav (Breslov) is particularly widespread in Israel, a close adaptation of one made by Rabi Dovid Sears for the Breslov Research Institute. 2. Authored by Awet Andemicael, member of the Elijah Think Tank, on behalf of Christian members of the Elijah Board of World Religious Leaders. 4. The Srebrenica massacre, also known as the Srebrenica genocide, refers to the July 1995 killing, during the Bosnian War, of more than 8,000 Bosniaks (Bosnian Muslims), mainly men and boys, in and around the town of Srebrenica in Bosnia and Herzegovina, by units of the Army of Republika Srpska (VRS) under the command of General Ratko Mladic. The mass murder was described by the Secretary-General of the United Nations as the worst crime on European soil since the Second World War. 6. Adaptation of a short section of Tagore’s Gitanjali and Vedic Prayers contributed by Swami Amarananda. “Message of Hope Prayer Booklet from the Elijah Interfaith Institute and UNESCO (2012)” is shared by Pesach Dahvid Stadlin with a Creative Commons Attribution-ShareAlike 4.0 International copyleft license. 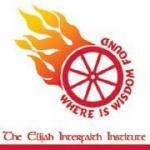 The spirit of Elijah Interfaith Institute is wisdom, inspiration, friendship and hope across religious traditions. 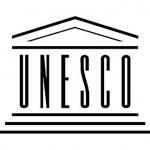 Elijah deepens understanding among religions. 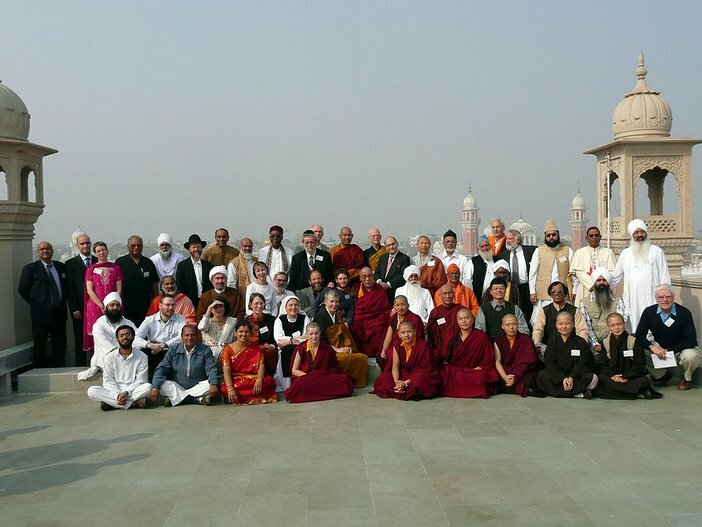 Elijah Interfaith Institute’s mission is to foster unity in diversity, creating a harmonious world. Elijah Interfaith Institute’s message: The world’s great religions radiate wisdom that can heal the world. Deep level spiritual conversation across inter-religious lines enriches our inner lives, enhances our prayer and opens our hearts. Discover unity and embrace diversity. We are many and we are one. Please reciprocate for any adaptation or redistribution of this work by (1) properly attributing the work to Pesach Dahvid Stadlin, Elijah Interfaith Institute and United Nations Educational, Scientific, and Cultural Organization, (2) clearly indicating the date you accessed the resource and whether any changes have been made (and if so, please be in touch with us and leave a comment below so that we might note your adaptation or improvement), (3) providing a link back to this source, and (4) specifying the Creative Commons Attribution-ShareAlike (CC BY-SA) 4.0 International copyleft license under which this work was shared. 2012-12-20 at 8:16 am · Reply. 2014-07-24 at 12:05 pm · Reply.